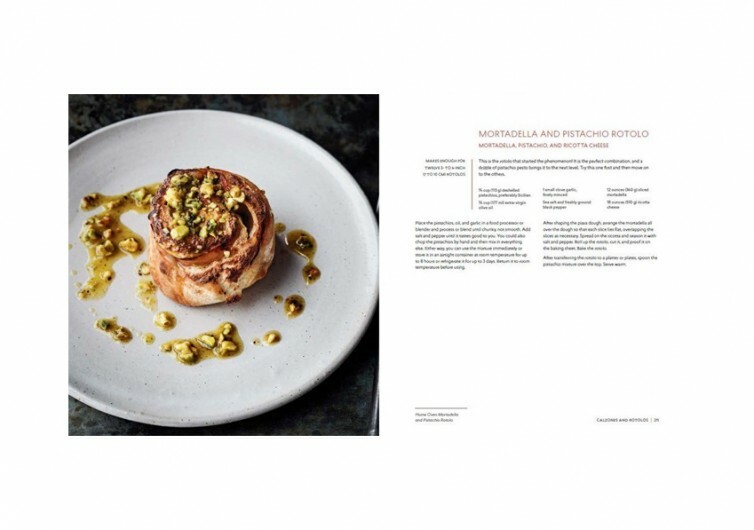 From the founder and chef of the critically acclaimed chain of gourmet restaurants in Philadelphia, the Vetri Family of Restaurants, comes a book that is guaranteed to turn any home cook into a master pizza-maker. 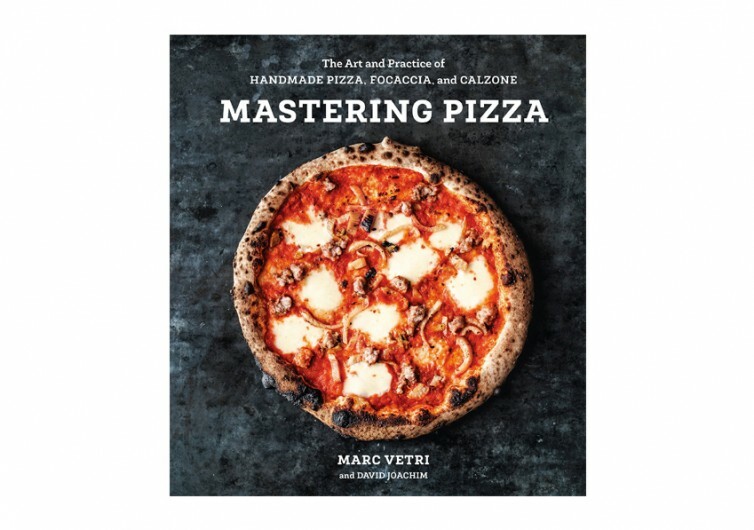 Marc Vetri, together with David Joachim, gives you a rare glimpse inside the wonderful world of pizza and other dough-based Italian delicacies in the book Mastering Pizza. 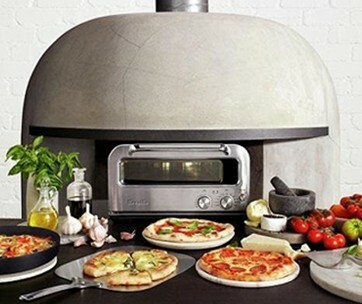 Everything starts with the base dough and one will be surprised at how a simple manipulation of the dough’s hydration levels can already result in an entirely different kind of dough. 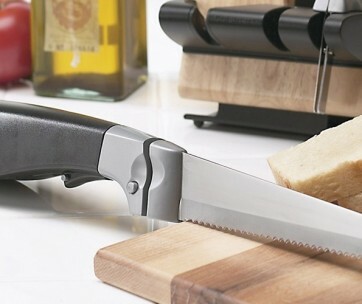 The subtle differences in moisture content can spell the difference between a perfect pizza, calzone, or focaccia and disaster in the kitchen. 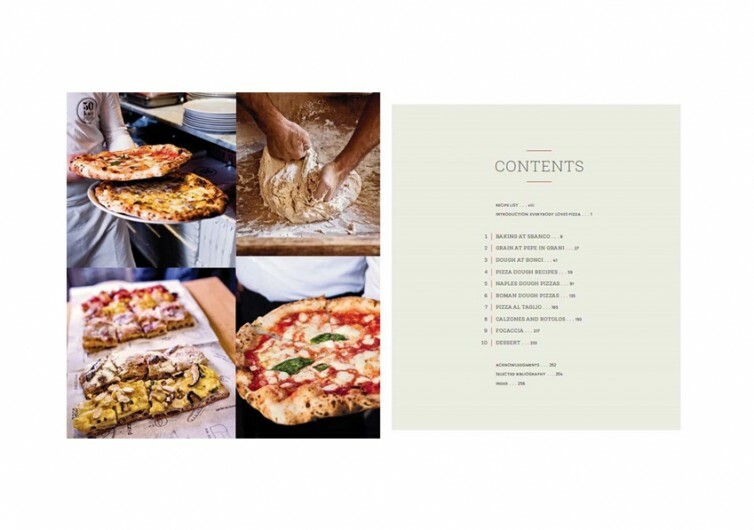 The book is more a synthesis of the culinary secrets of the world’s greatest pizza masters rather than a typically how-to literature. 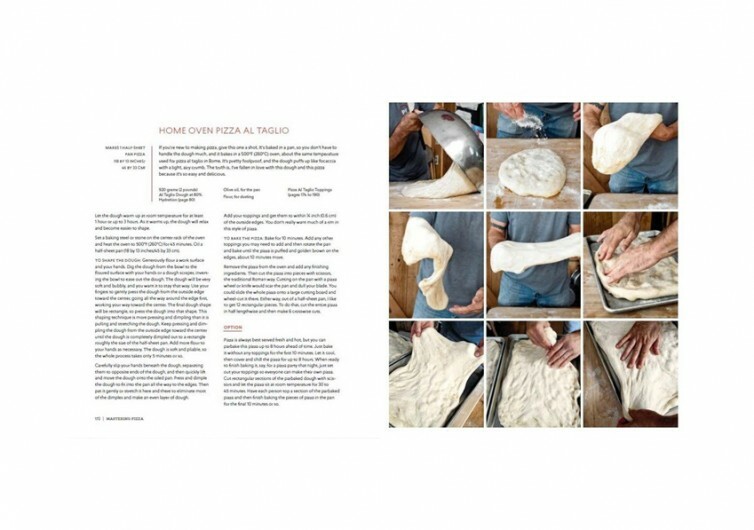 It explores the science behind the making of a really great pizza including how to turn such delicacy into an art form. One can easily glean through the pages of the Mastering Pizza, Vetri and Joachim’s passion for their craft that they have made painstaking efforts to give to the world a highly-detailed guide on how to craft the best-tasting, gourmet-looking pizza even though all you have is an ordinary kitchen countertop oven. 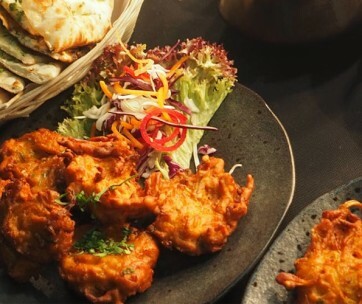 It is thorough, highly transparent, and very diverse yet written in such a way that it entices you to head straight to the kitchen to try out a few of the recipes at a time. And as they always say, practice and perseverance can make even the most complicated task seem so ridiculously easy. This is what the Vetri’s Mastering Pizza brings to the table. 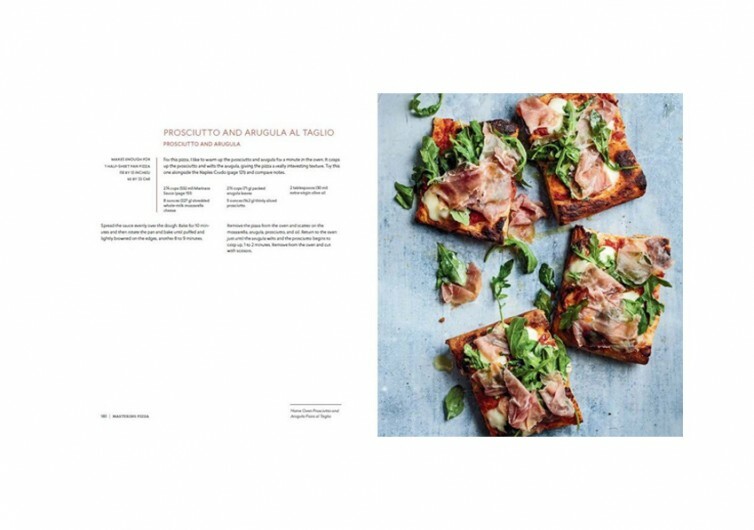 Mastering Pizza is an art book, a science journal, and a handy craft cookbook for those who would like to learn how to make a really great pizza.